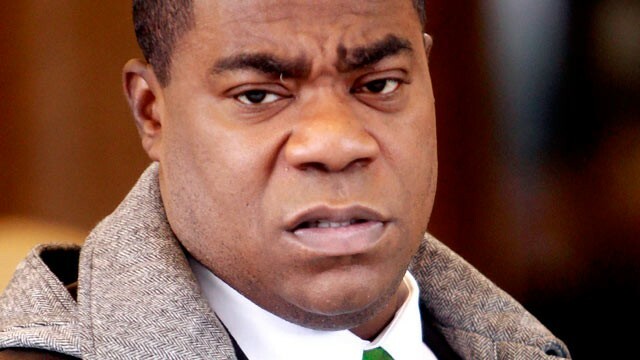 Actor and Comedian Tracy Morgan who was involved in a Vehicular Accident on June 7 is reportedly showing signs of improvement. The collision killed comedian James McNair and injured the others, Morgan inclusive. According to his publicist, Lewis Kay, Morgan’s medical team remains optimistic that his recovery is progressing. Kay also stated that Morgan is likely to remain in the hospital for the next several weeks. The actor remains in critical but stable condition. He suffered a broken leg, nose, femur, and broken ribs. The driver of the Walmart Truck that crashed in Morgan’s limo, Kevin Rope, has been charged with vehicular homicide and assault by auto. He has since pled not guilty. I hate driving anywhere close to those big trust especially at night. Still wishing Tracy Morgan a speedy recovery. Prev The View: Terry Crews or Rosanne Barr as Next Co-Host?